Hello Friends, RRB (Railway Recruitment Board) released the recruitment notification on CEN 2-2018 for the posts of Assistant Loco Pilot & Technicians. The Phase one (1) or Tier-I examination is scheduled to be held from 9th of August. Before appearing to the Railway Exam 2018 You must have an adequate knowledge of previous years' cut-offs. 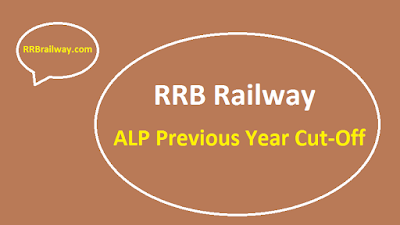 Below is the cut off of RRB Railway Exam 2014, for different board. Starting Date of Online Application. Ending Date of Online Application. Online (Computer Based Test CBT). 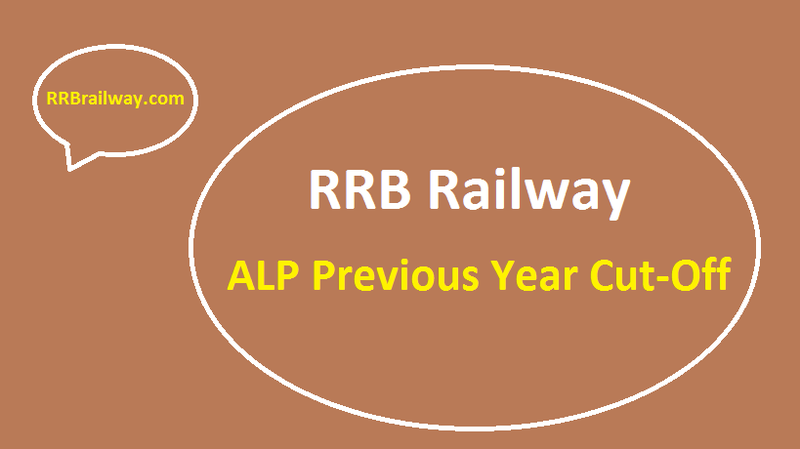 Also, the RRBs Railway Recruitment Exam is going to held on the 29th of July. If You are going to appear in this year's examination must attempt this mock to get ready to face the real examination. You can register for the face off now!! 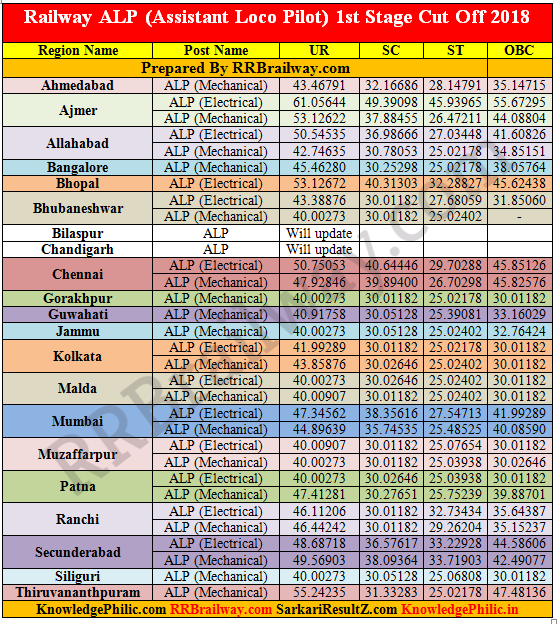 Let us inform here that last exam for ALP and Technicians Posts conducted by Railway Recruitment was held in 2014. After making you cool heels for major time difference of 3 years, this is a platinum opportunity offered by Railway to serve in which is a treat in itself.